"You'll find pictures of Charles Lindbergh in this book," said co-author Shahn Sederberg. "You'll see pictures of Amelia Earhart and some amazing innovations of aircraft tested right here in Denver." 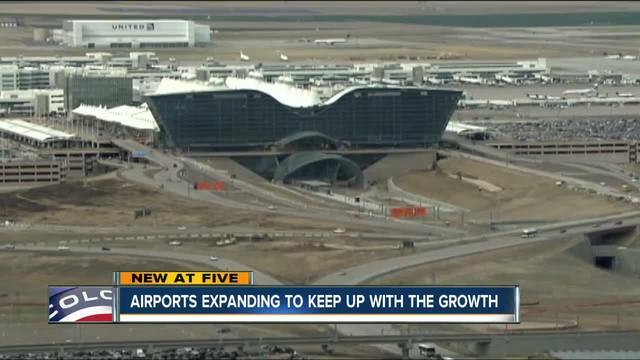 The first step in that growth is the terminal redesign happening right now.